Superior carbide grade for long life and greater durability. 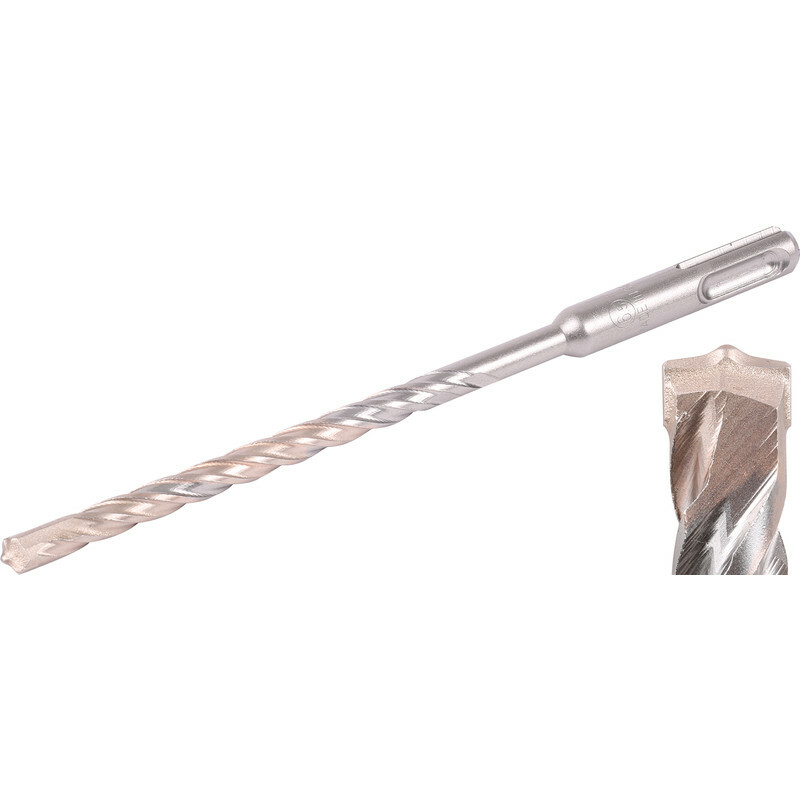 Hardened steel body for extra strength and reduced drill bit breakage. Optimised flute design allows efficient debris removal. The 160° tip design ensures better bit penetration, longer life and faster drilling. DeWalt Extreme SDS Plus Drill Bit 6.5 x 160mm is rated 5.0 out of 5 by 2. 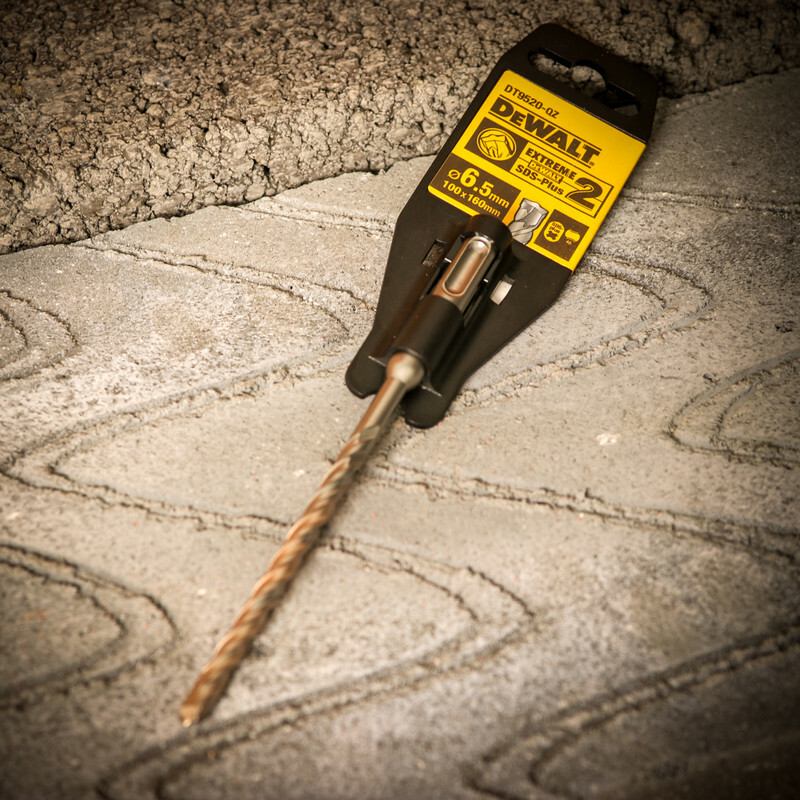 Rated 5 out of 5 by grumpy gdad from Long lasting These De Walt drills always give twice the life of other drills.